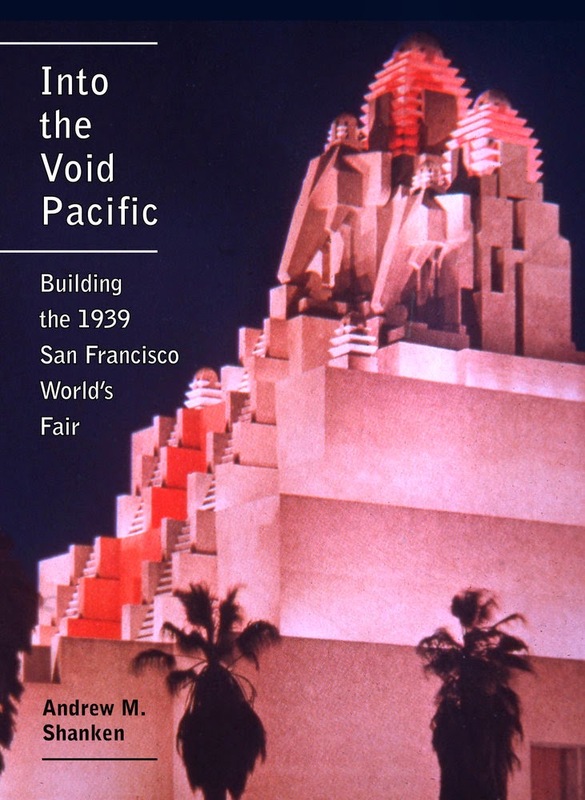 His new book is Into the Void Pacific: Building the 1939 San Francisco World's Fair. I've been reading a lot about the history of geography and cartography, along with nightly doses of Harry Potter with my six-year old son. The former is for a book called Off the Map, which is a visual history of urban planning in the 20th century. Denis Cosgrove's Geography and Vision is full of insights about what he calls the "morphological imagination," or the way that people have imagined the shape of the earth and its parts, as well as how they have represented them. They are essays, rather than heavily armed academic arguments, and this gave him poetic liberty to write with unusual elegance. I've also been reading Daston and Galison's Objectivity, a stunning history of the imagery in scientific atlases. It's a model of sweeping history that uses visual evidence vividly. Finally, since I'm living in Mexico and learning Spanish, I've also been reading some early 20th-century Mexican novels, including B. Traven's Macario. The Page 99 Test: Into the Void Pacific.